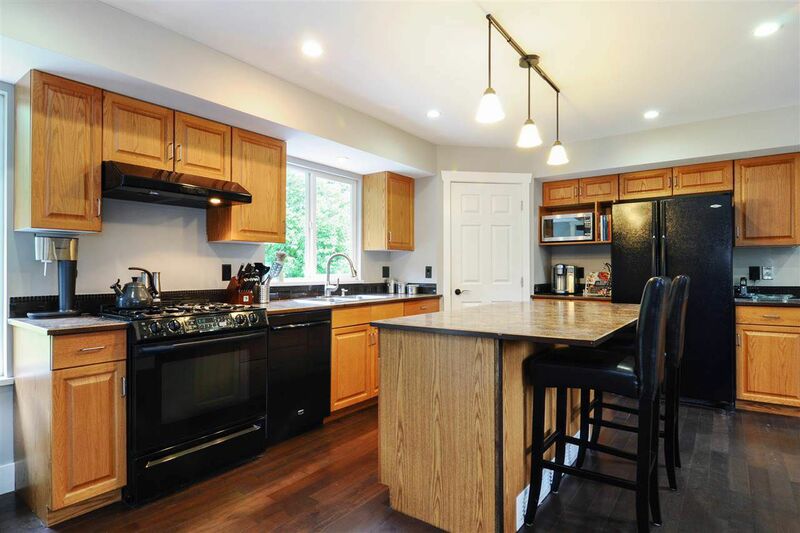 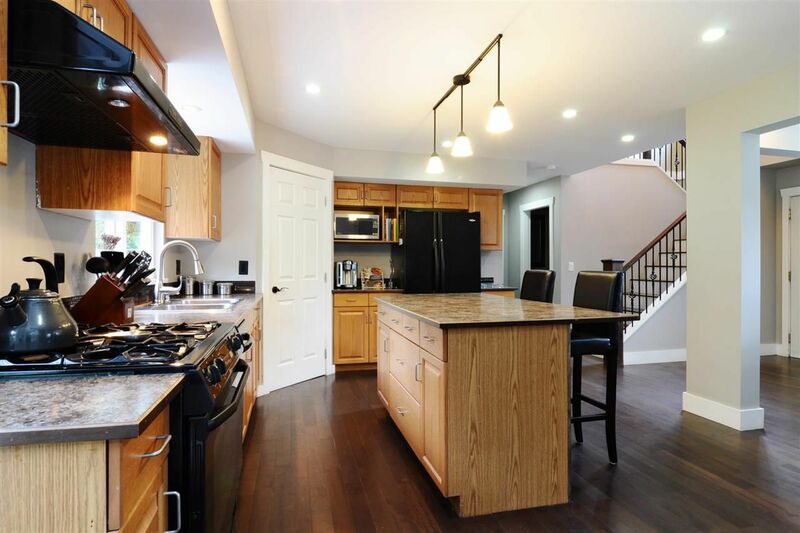 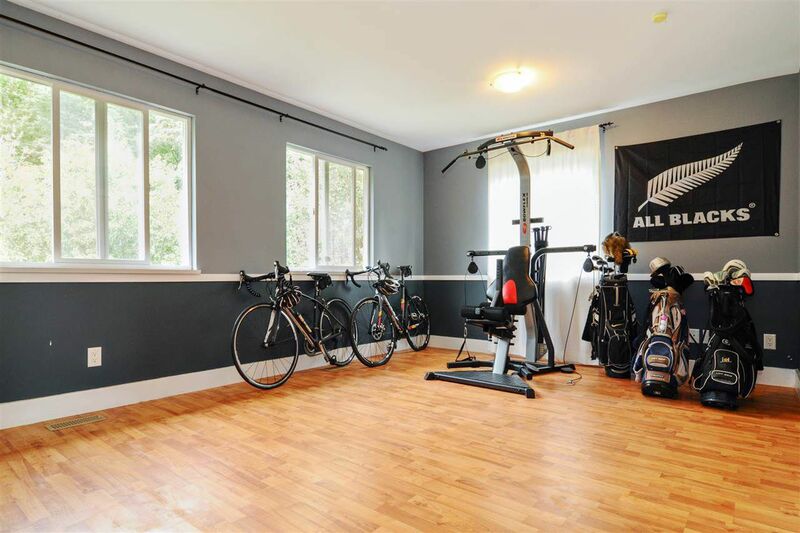 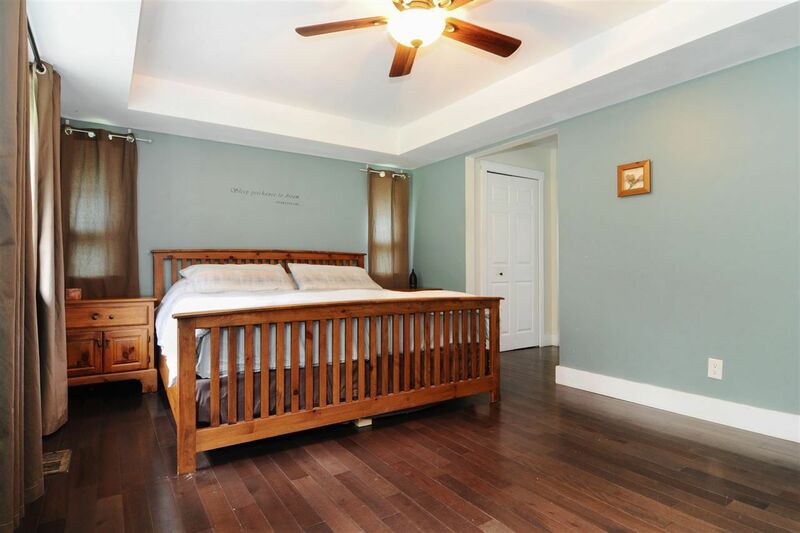 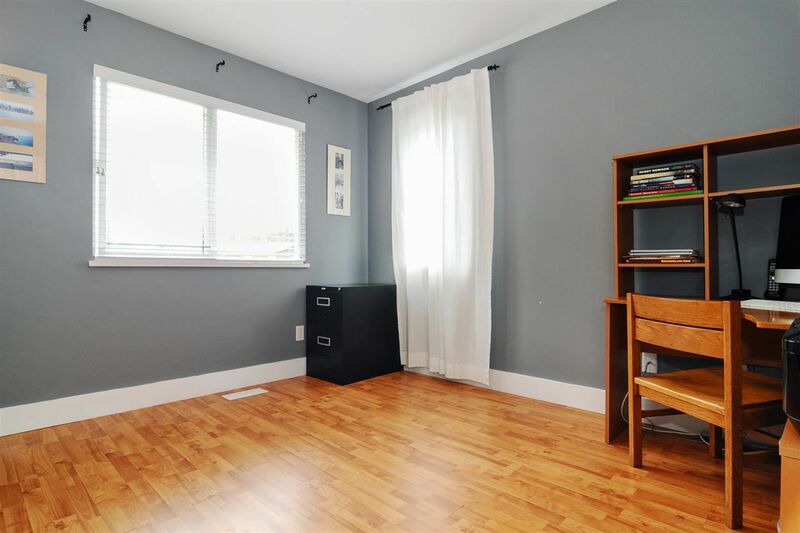 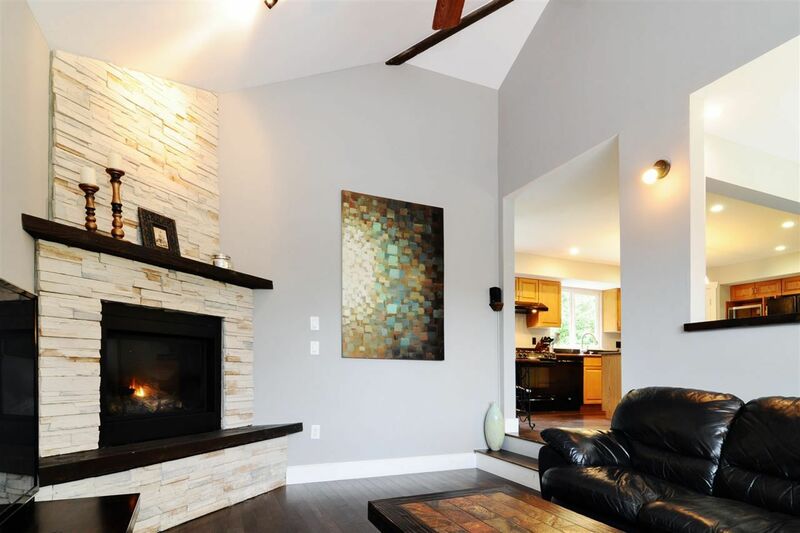 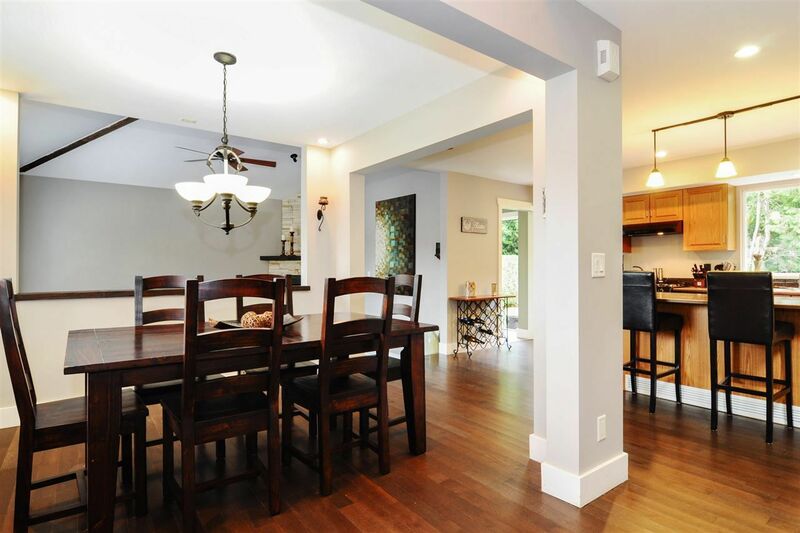 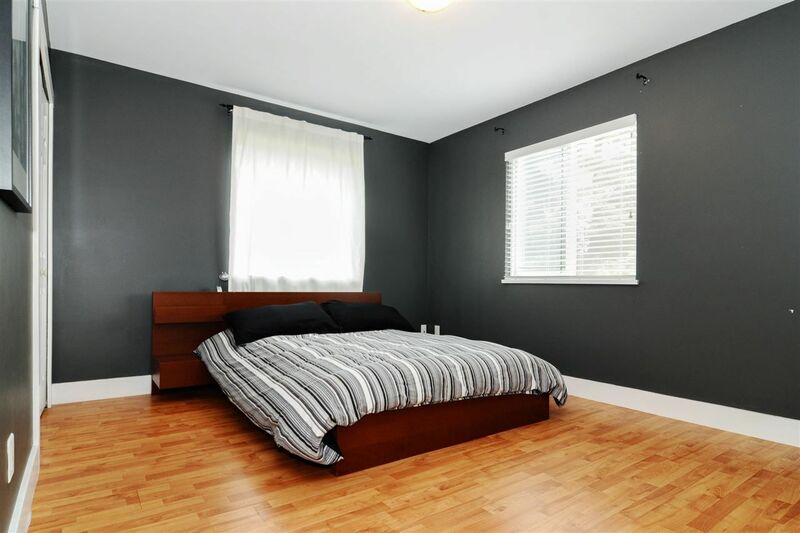 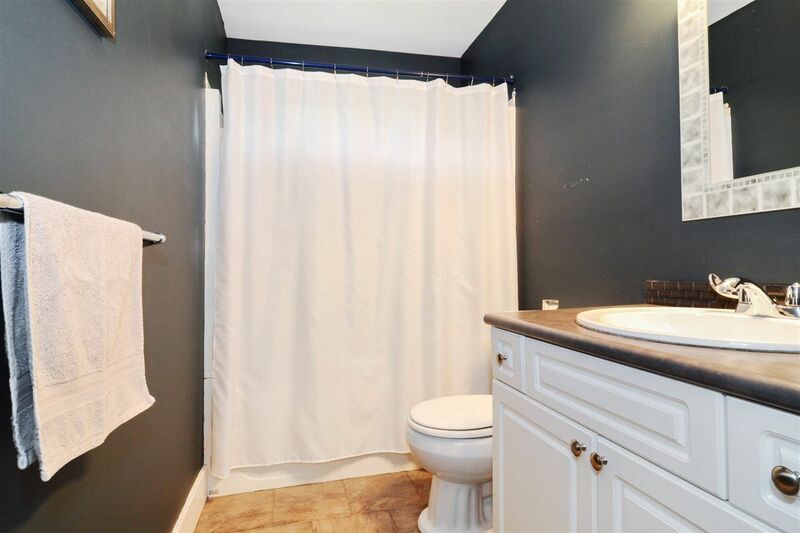 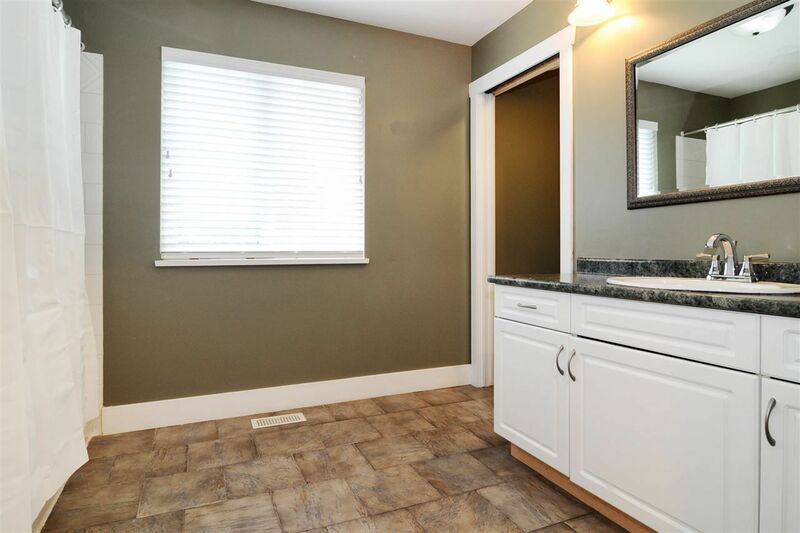 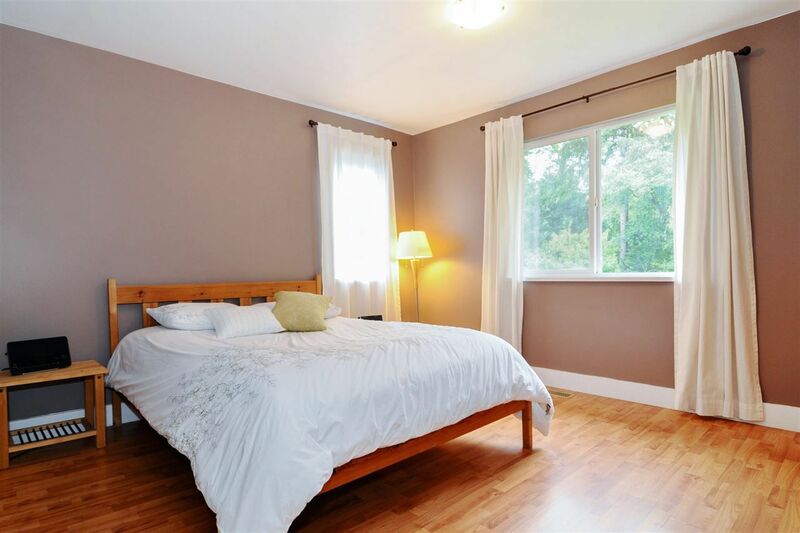 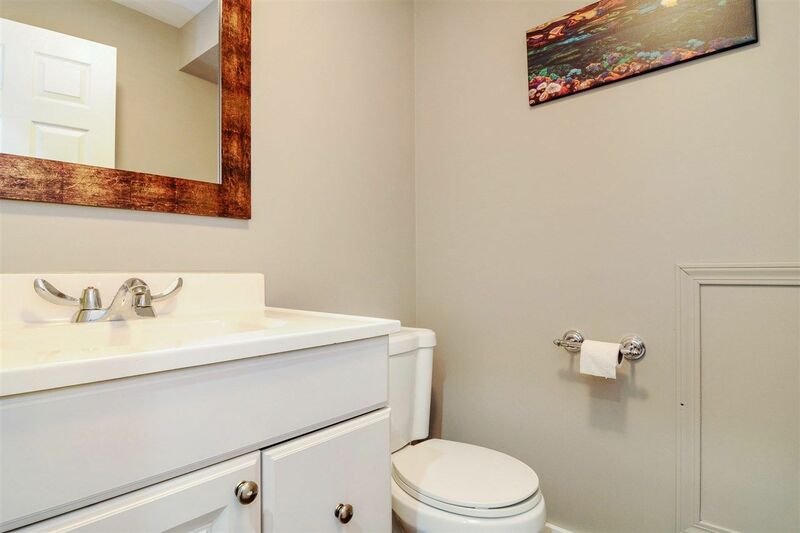 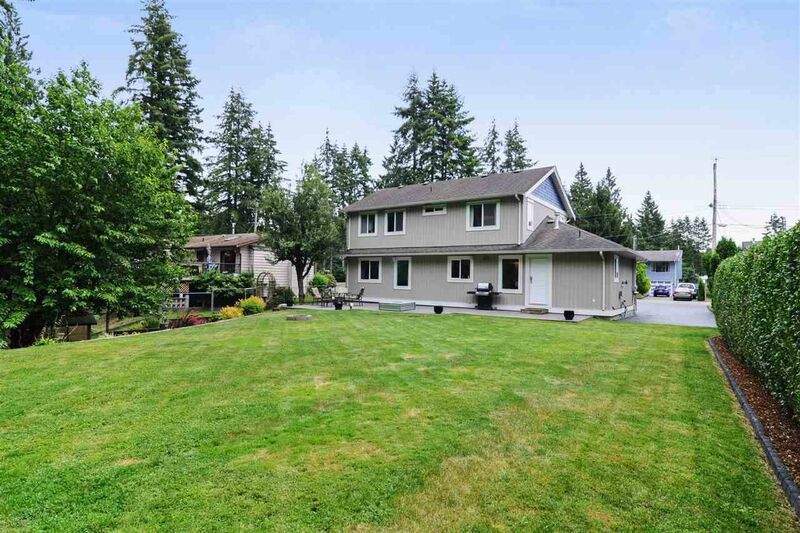 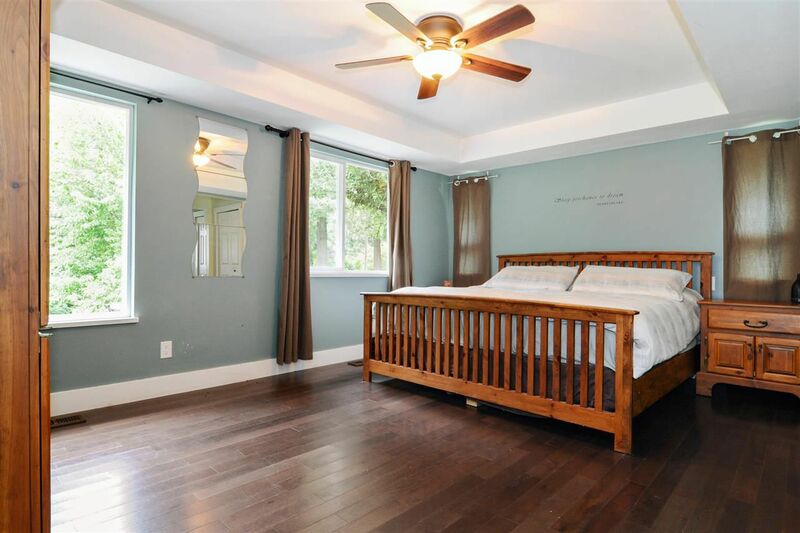 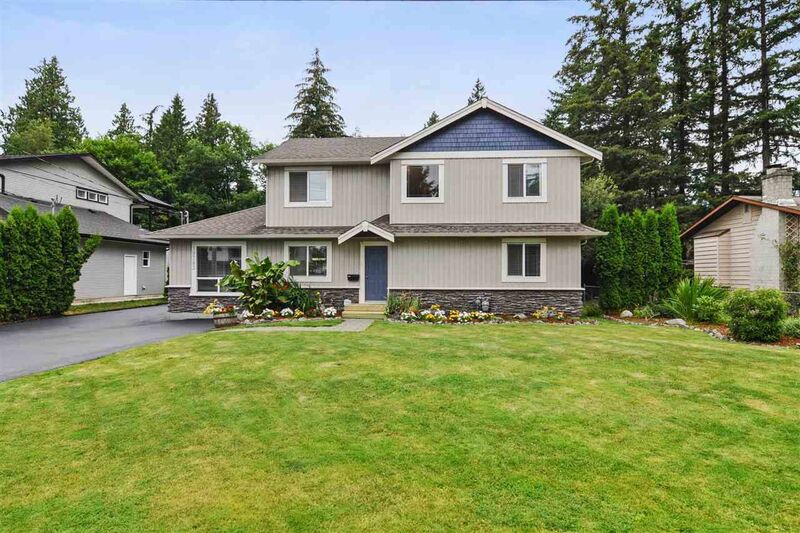 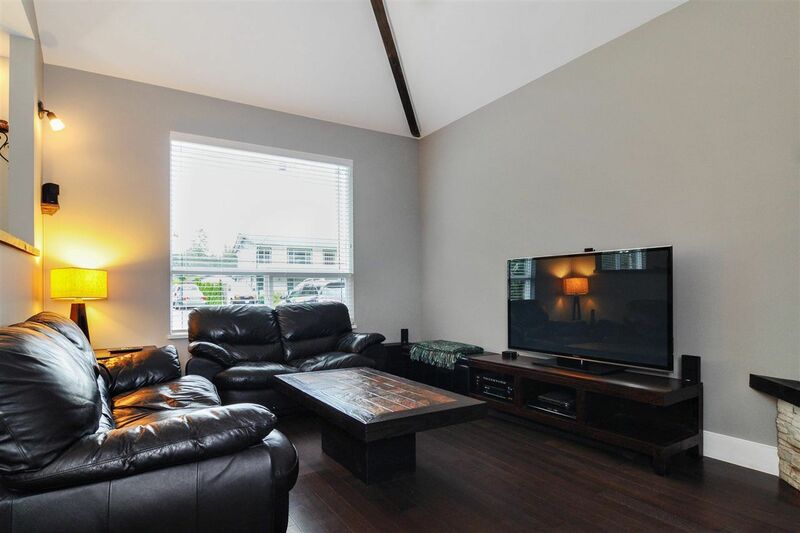 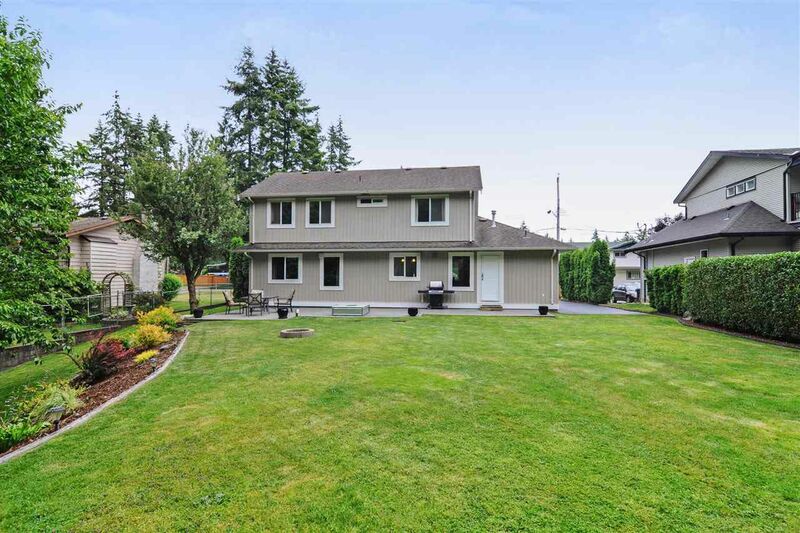 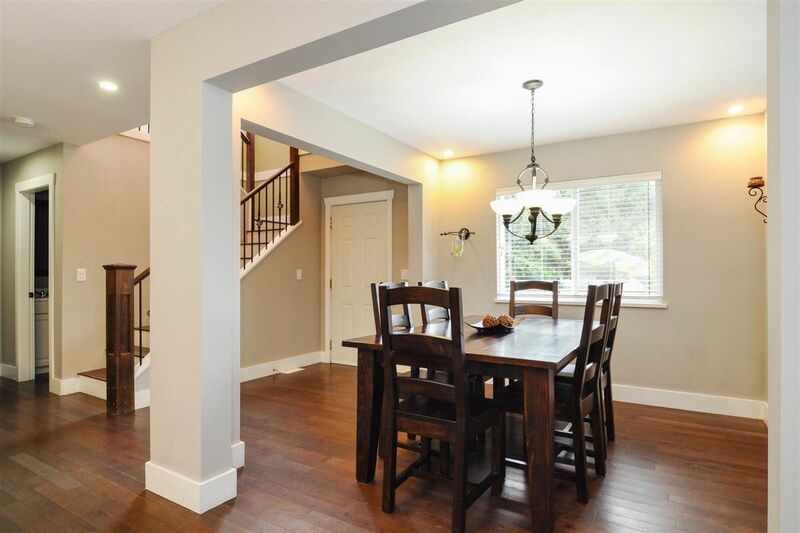 Peaceful and Privacy are yours in this extensively renovated 2 level home featuring MASTER on the main with 4 piece ensute + powder room on main and +++ upstairs offers 3 more bedrooms, den and full bath. Wide open main floor, vaulted ceilings, large island in the kitchen, gas stove, pantry, gas fireplace, hardwood floors.....The backyard is extra special backing onto greenbelt/ravine for ultimate privacy. 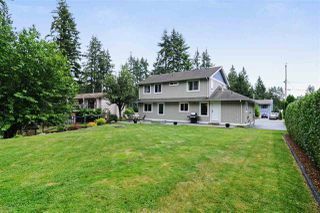 Large concrete patio has gas firepit, garden shed, manicured yard, r/v parking and resurfaced driveway. 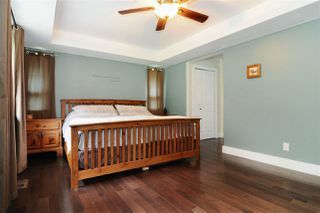 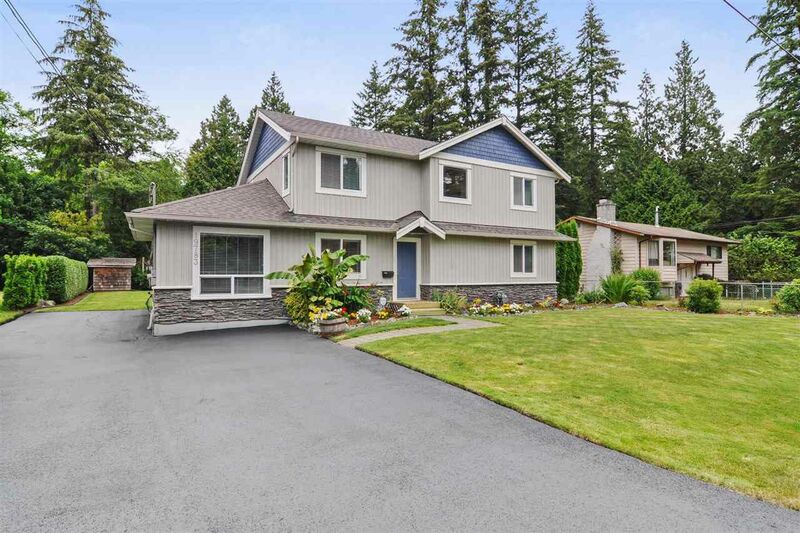 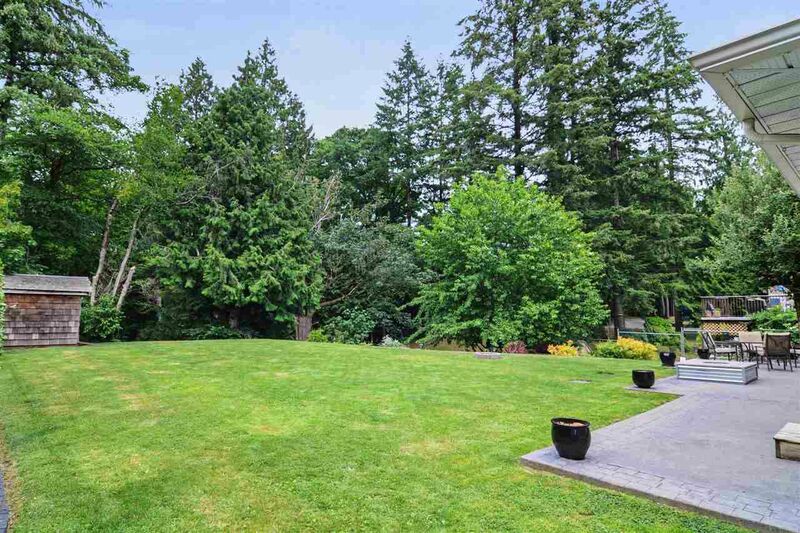 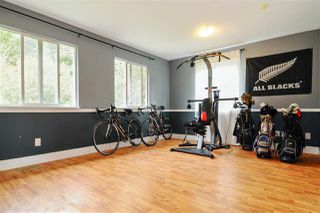 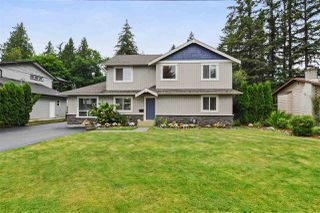 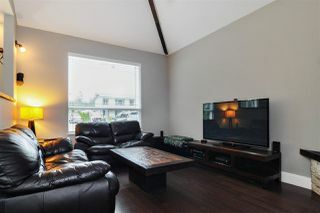 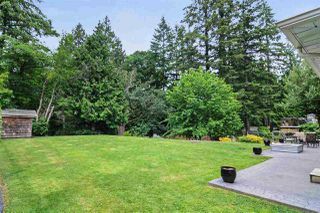 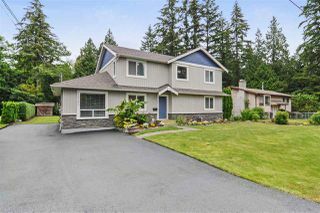 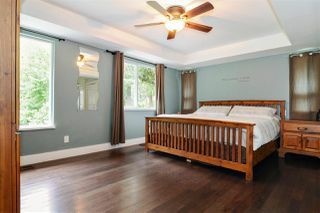 All on a quiet no thru road in desirable Brookswood neighbourhood. 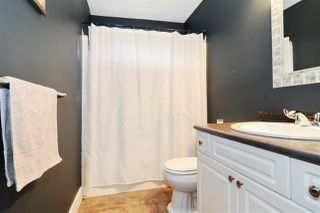 House updated in 2005 including septic system...everything was done! You will be impressed inside and out.